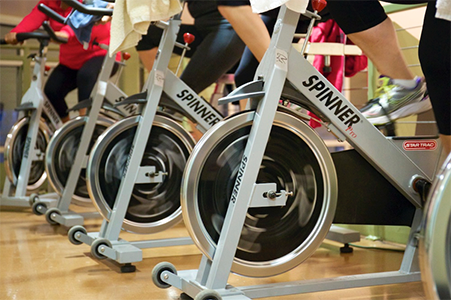 Spin classes are awesome, but they are even better with the right gear. Anytime you do a spin class, you want to wear bike shorts if possible. I don’t have to necessarily have the high-end cycling shorts like the ones we feature on our best-of list, but something that is built-for-purpose will be useful. While the spin bike seats often are cushioned and relatively comfortable, anything bunching up in your crotch could cause chafing, and chafing is never good. Using real cycling shorts at spin class will frankly make you enjoy spin class more. 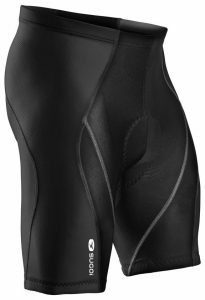 With that said, it is not always in the budget to drop a bunch of money on cycling shorts just for the occasional spin class – and it is very possible to spend upwards of $100 on a good pair. We have scoured the market, looked at some of our most trusted brands, and want to bring to you the spin class cycling shorts that we recommend, and all can be found for less than $50. Pearl Izumi make great shorts. Pictured is the Quest model. Long a favorite, the Quest shorts are durable, non-chafing, moisture-wicking, and affordable cycling shorts – what more could you ask for? 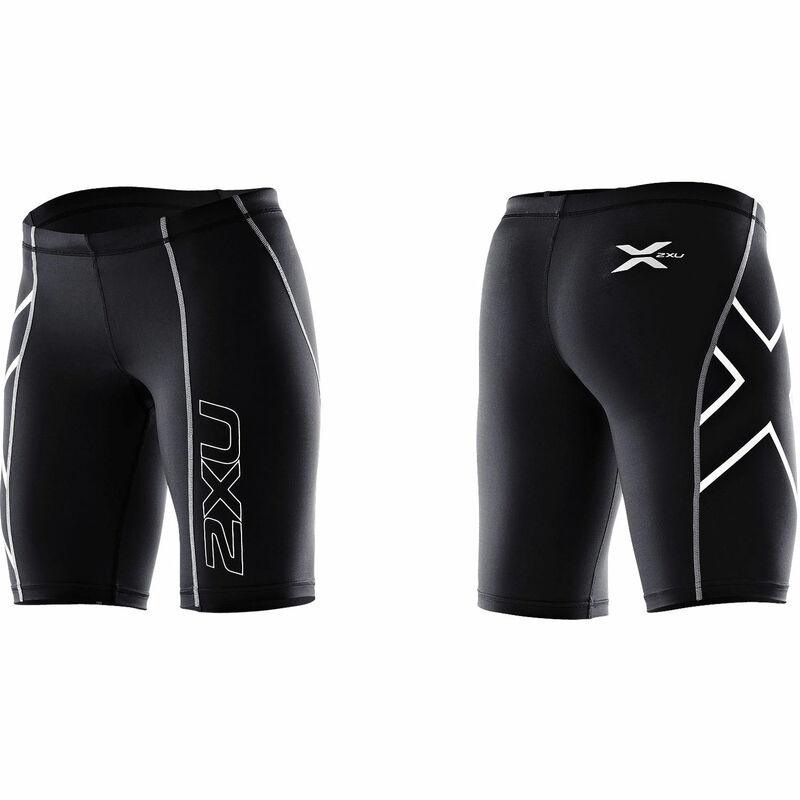 Made of nylon and spandex, these shorts have very soft seat pad, designed to take in large amounts of sweat. Handling sweat is a primary consideration for spin class, where the goal is essentially to sweat your tail off. The Quest shorts are a favorite of spin cyclists, but they will hold their own on the road too as they are an excellent road bike short, making them highly versatile. 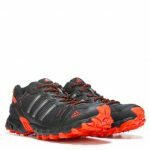 We are huge fans of the Pearl Izumi (PI) brand, as you will see as they dominate our Top 5 list. Another one coming from the IZUMI line. 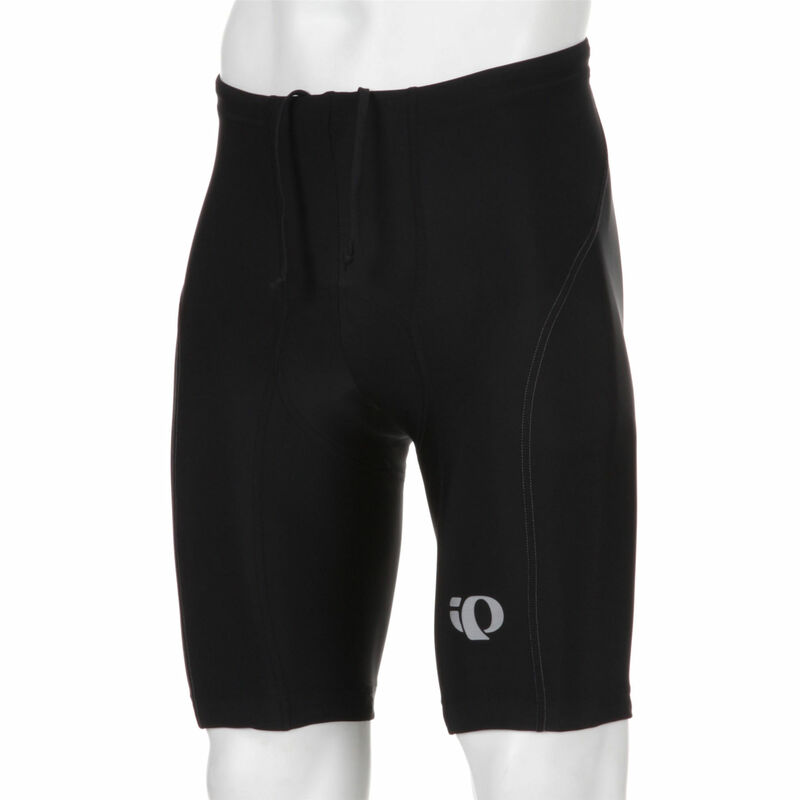 These well-designed shorts tend to fit all types of riders well, being very comfortable. The waist and leg grips are tight but not too tight, unlike many other shorts that press too hard on the skin. Suitable for a spin class, you will avoid chafing with the Attack shorts. Available for under $50, you will get high-quality, nicely padded shorts, that keep the elasticity and its original shape for a long time. 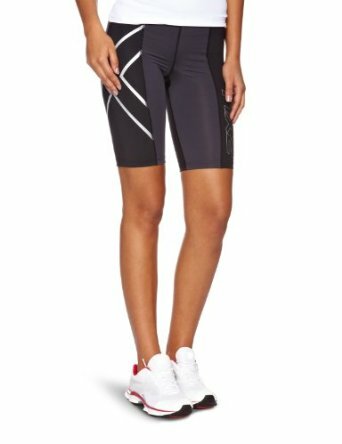 These are tight, road-bike style shorts. What is the different between the Quest and the Attack? We get that question often. The Attack shorts are just slightly longer, and probably an overall better choice if you plan to ride outside alot. Otherwise, they are pretty similar. If you see them both for the same price, we recommend buying the Attack. Unlike other shorts, these are made of brushed comfortable synthetic in one piece, that is, without any seams. 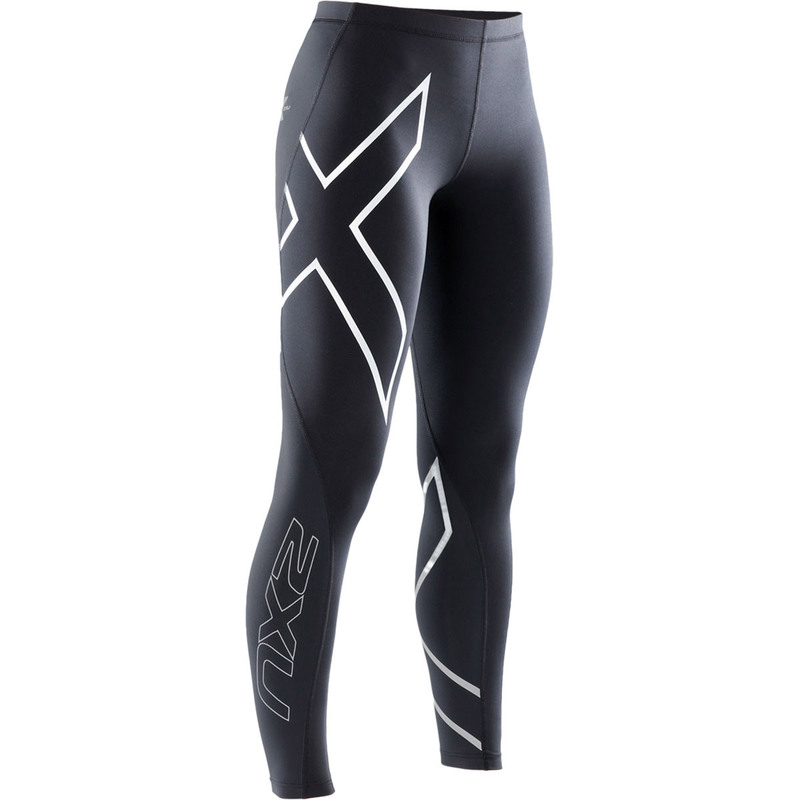 Its Piston fabrics lessen the effects of fatigue by providing lower body support and help in blood flow increase during the recovery after the spin class workout. 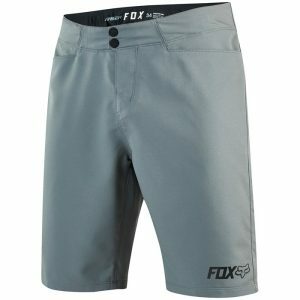 The shorts possess an eight-panel structure and a soft flexible waistband, which keeps the shorts from moving. These are some very nice road bike shorts for the money. Many spin class enthusiast praise the RS’ shorts good padding and note that it tends to run tight. 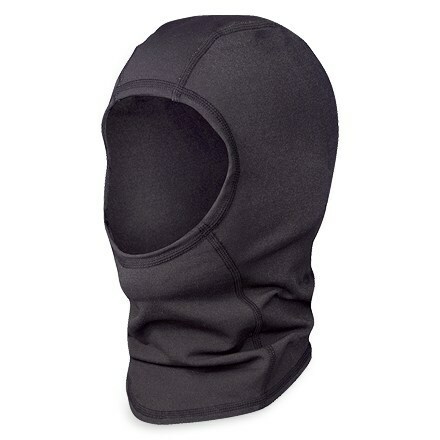 If you are on the margin, perhaps you should order one size larger just to be safe. You can sometimes find these shorts or as low as $40, but often times for under $50. Do you sense a theme here? 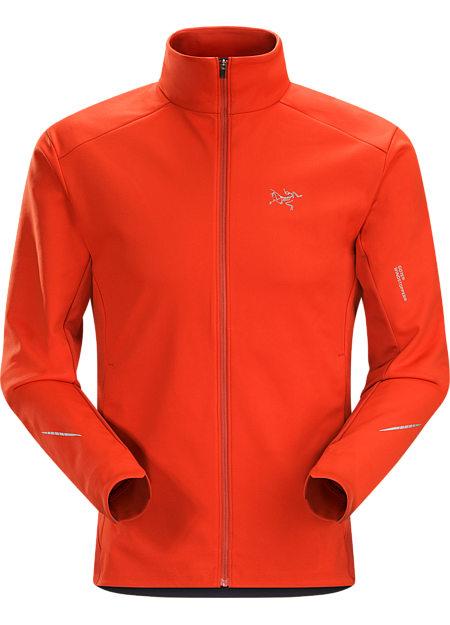 Yeah, we are big fans of what Pearl Izumi is doing right now. This option is not entirely about wearing a pair of bike shorts, but rather a bike short liner. Why would you do this? You can wear these liners under other clothing, which some people prefer. I gives you the cushion and padding that you need, but is designed in a very lightweight way to have something outside of it. Let’s say that you plan to do a spin-and-row class, or that you want to get some weight training in after your class. You might not want to do those things sporting your tighty spandex shorts, so the answer is to use a liner but then wear whatever your cross training shorts are over them. 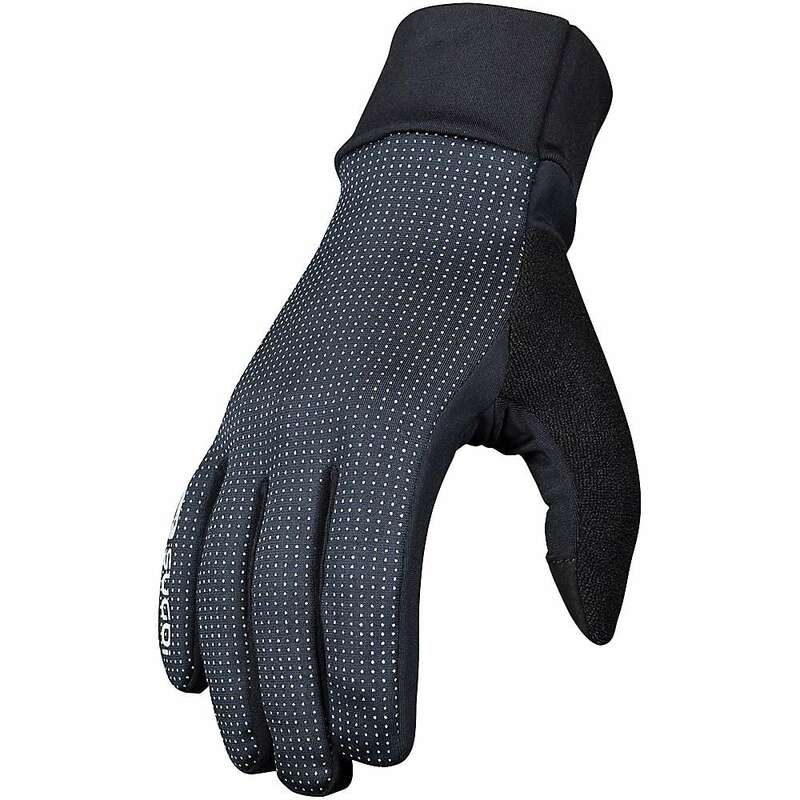 It is a brilliant solution and uses a quality product from PI. Fox Ranger. Like an all-purpose short with padding. Also from the world of mountain biking, the ranger shorts give you a baggy-style short with the seat pad and pockets built-in. 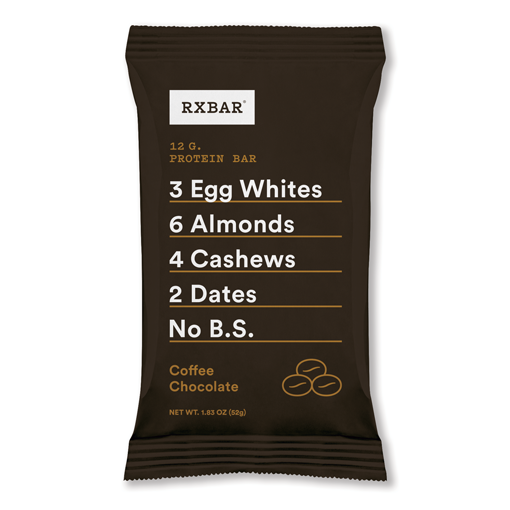 For spin cyclists who are about more than the spin class, this gives you a more comfortable and less revealing short for lounging around the health club, or getting a few reps of your favorite gym workout. With the 12-inch inseam, the will come to just above the knee on most riders. You may not want to use these if you were doing a 100 mile road ride, but for an hour-long spin class they will work great. What to Look for when Buying Spin Class Cycling Shorts? The appearance and price are always important, but should be a B priority in choosing your shorts. The ideal cycling shorts should have a few key characteristics to be on the lookout for. 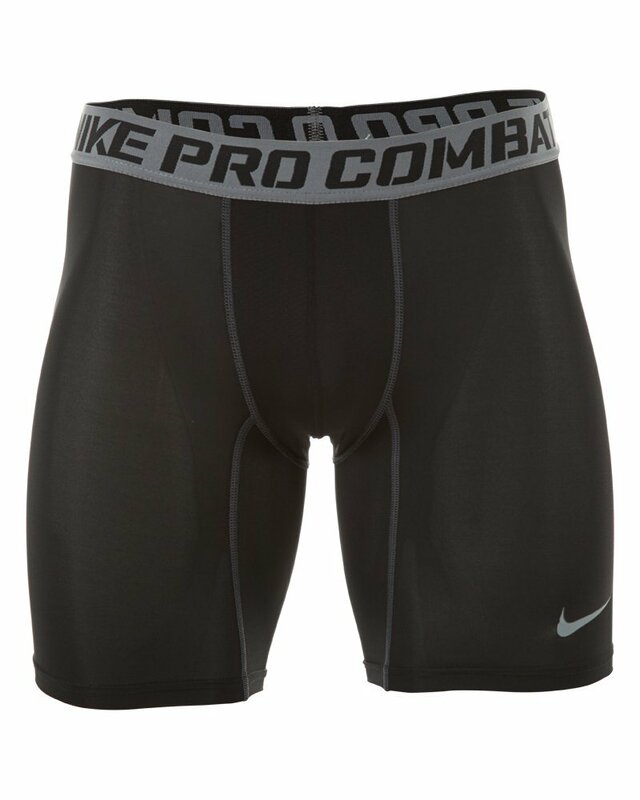 Look for moisture-wicking shorts with a nice padding, and make sure those shorts provide good heat transfer, so that you do not end up all too sweaty and with a sore bottom after a spin class. The shorts should fit tightly to your legs, but at the same time, it must not compromise the mobility of legs. They main area where things are uncomfortable if too tight is the crotch. “Not too tight and not too loose” rule should be your guide. Finally, the ideal shorts must not shift while you sit on the bike and move the pedals. Only when you pick those shorts that fulfill these conditions, choose the one with an affordable price, which you like the most. As we note in the variety of our recommendations, some cyclists prefer to use road bike shorts for spin class (the tight, lycra kind) and some prefer more of a mountain bike format (the baggier kind). The road bike shorts are almost always going to be more comfortable during class – the question really becomes what else do you want to do while in the shorts. If you are the type who does lots of additional exercise at the health club, before or after your class, consider the liner or MTB format. Otherwise, we recommend one of the road bike shorts.